Du début des années 1970s à nos jours avec et sans pied. 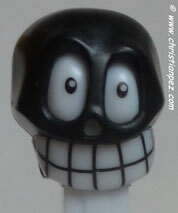 Celui avec la tête noire est une "misfit" version de 1998. 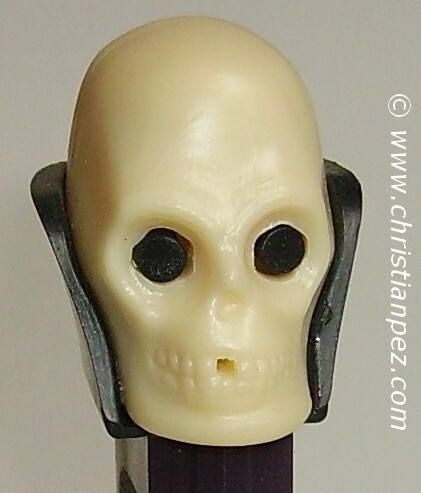 Un eversion B connue sous 'Colgate" Skull est très dure à trouver. 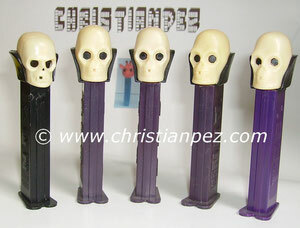 Toutes les dents sont présentes. Early 9170s to current, no feet and with feet. 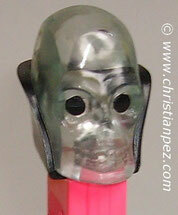 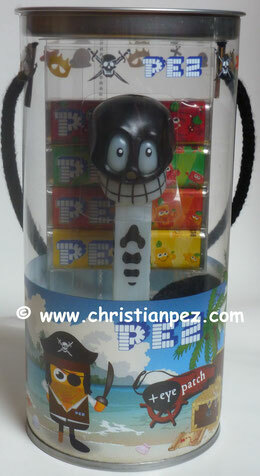 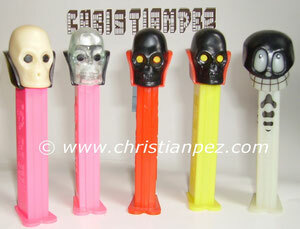 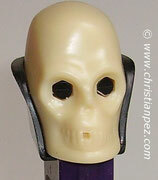 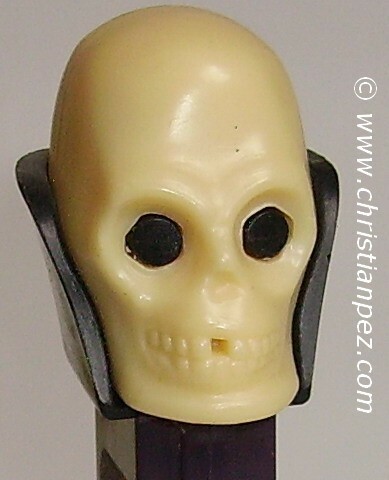 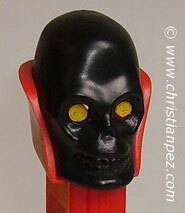 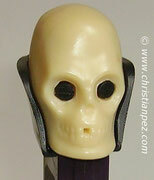 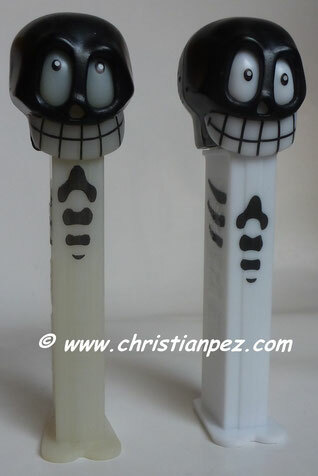 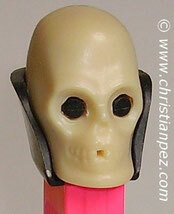 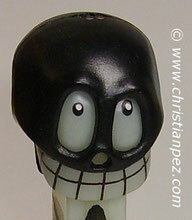 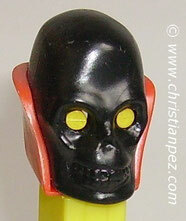 A "misfit" version of the skull with a black head was available in 1998 through a mail-in offer. 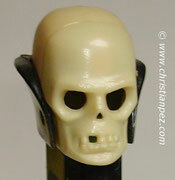 A very hard to find variation of version B is known as the "Colgate" skull, beacuse he has full set of teeth !